Startup ecosystem did take some time to take off in India but Digitalisation has made the country one of the fastest growing startup ecosystems in the world. Every day we are hearing about startups becoming unicorns, but the worldwide shift in focus from unicorn startups to cockroach startups becoming more and more suitable in India as well. Can be alive for a week even after losing its head. Can survive long without food. 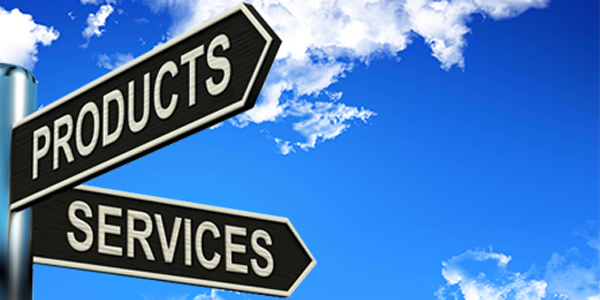 Also Read: What Is The Difference Between A Startup & A Business? 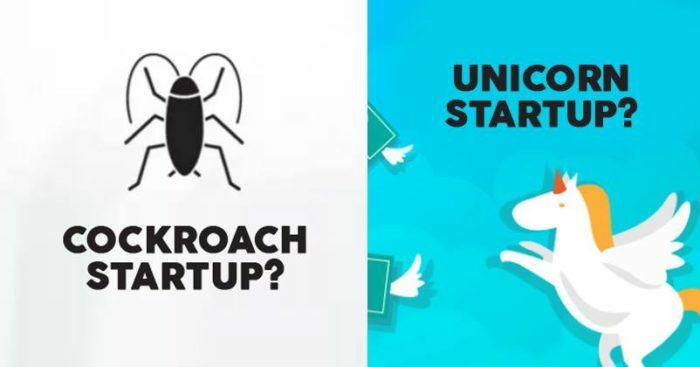 What is a Cockroach startup? 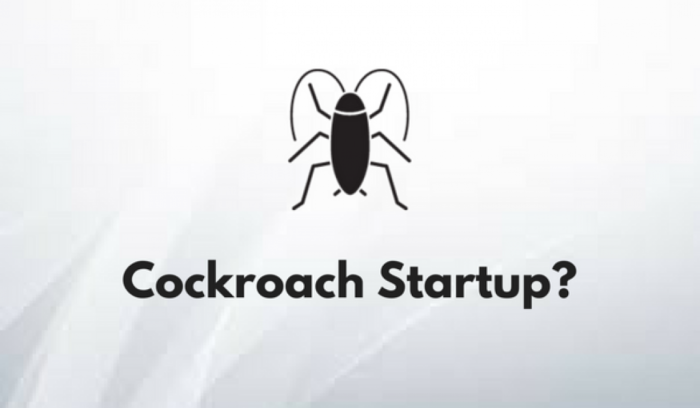 A cockroach startup is the one which inspite of struggles and changes in the market, keeps moving in the forward direction just like a cockroach. The speed of growth can be less if we compare with other startups but cockroach startup doesn’t believe in spending too much on the urge of moving fast. These startups are considered a less risky investment. 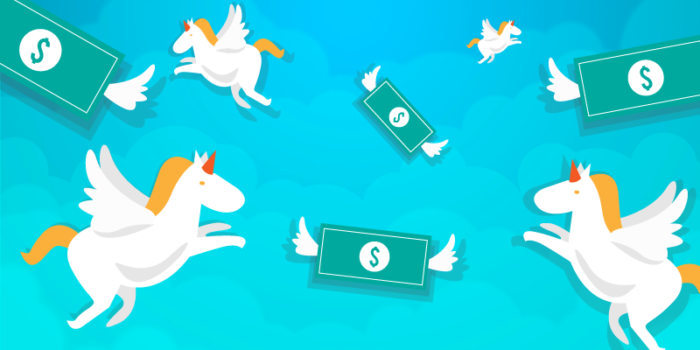 If we talk about the things that make unicorns and cockroaches different, firstly, know that Unicorn startups have a valuation of $1 billion and more. These create more hype than revenues as the high valuation makes investors put their money in these hoping for the growth. Cockroach startups focus on sustainability, and their growth approach is based on keeping costs low and focusing on the product. 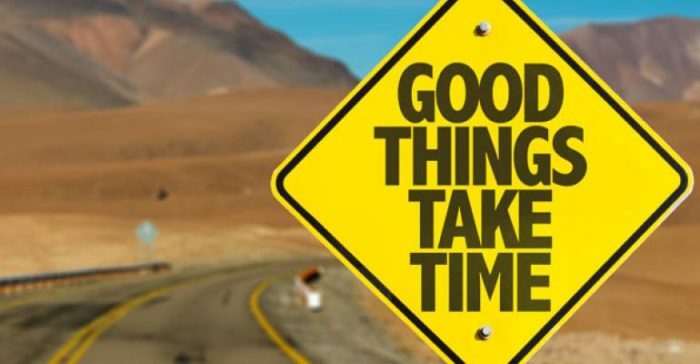 A cockroach startup is never in a hurry to grow, it doesn’t mean that founders of such startups don’t want money and expansion but they wait for the right time and right conditions to put their time and money in. Building any startup requires money but these startups avoid spending money on fixed assets. Renting a co-working space instead of owning an office is an example of how founders save money. 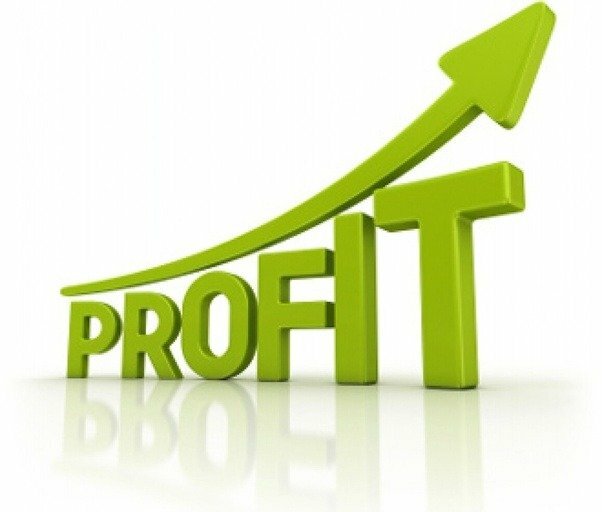 As a cockroach startup is in no hurry to become the favorite in the market by spending bucks, the focus always remains increasing revenues and profits. Cockroach startups are adaptive in nature as they can survive in tough conditions by having a real product or service. Usually, when business starts picking up the right direction, founders tend to forget about the product or service and start focusing on getting funding. Whereas in a cockroach startup, the energies and money are always spent on improving the product or service. In short, we can say that a cockroach startup keeps working on improving the products and services without spending much at its own pace. You won’t see them in the daily newspapers like the big names but silently they also contribute balance to the startup industry.